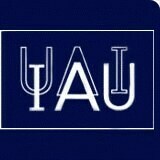 The EAAE has associated to the Physics Department José Juan Gambiagi, of Buenos Aires, IAU, the Asociación Física Argentina and the Projeto Eratostenes Brasil to perform a worldwide Eratostenes Experiment using data from schools all around the world. To allow the simultaneous participation of schools from northern and southern hemispheres that have different school calendars, the experiment shall be reproduced on the autumn equinox that will occur on September 21st , 2014. On a window of dates between September 18th and September 24th, 2014 the schools must measure the shadow of the Sun as it passes the local meridian, as explained on the links of the Main Menu on the left side of this page. EAAE has performed this Experiment in the past with students all around Europe in 1997 and in 2010, and this year's event marks the beginning of the annual basis of the project in EAAE's strategy. 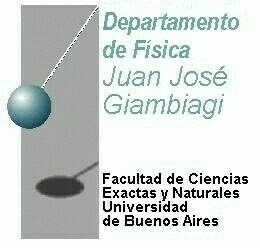 The Physics Department José Juan Gambiagi, of Buenos Aires, that has been performing this experiment in South America in the last years (learn more at http://df.uba.ar/eratostenes) and will be responsible for the database of all measurements.